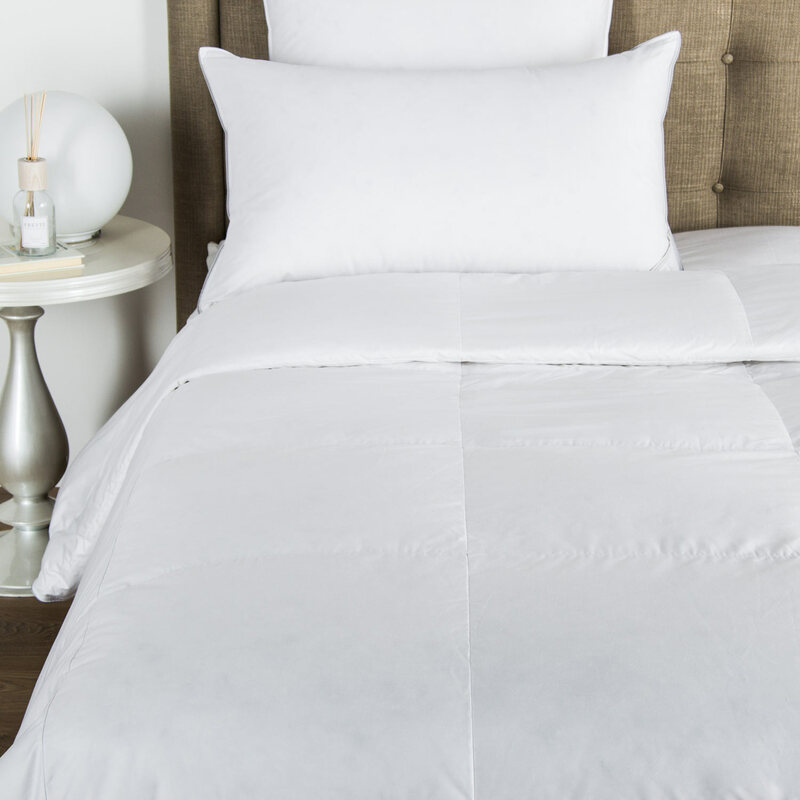 Fabricated from supple fresh-feeling cotton sateen, the Incantesimo Embroidered Sheet set is pleasing to the eye and touch. 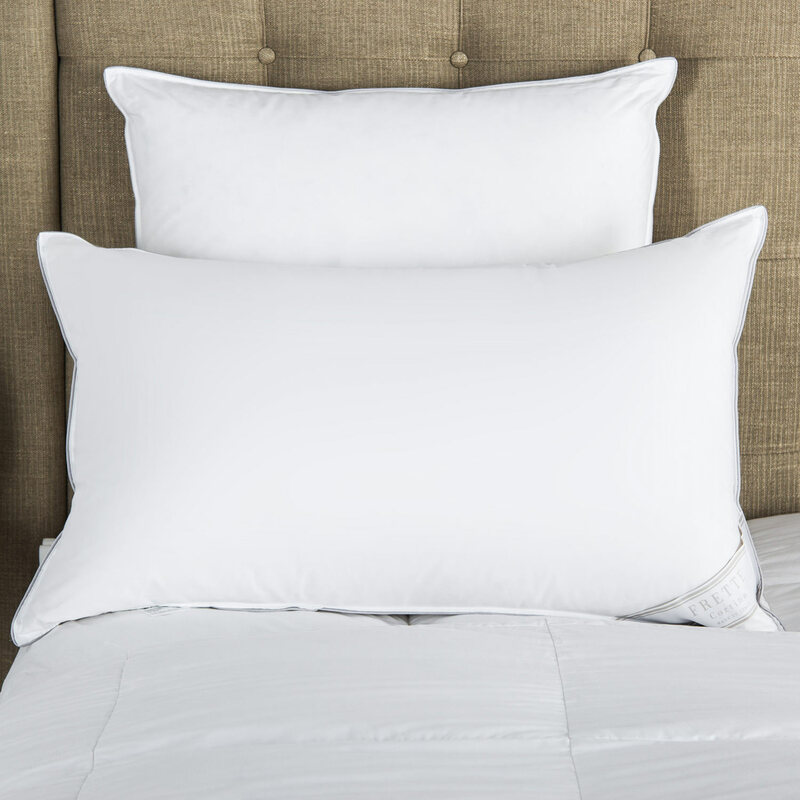 A lustrous cotton sateen bottom sheet is paired with a top sheet that is embroidered on three sides with an eyecatching latticework border, giving a sense of comfortable symmetry to the bed. 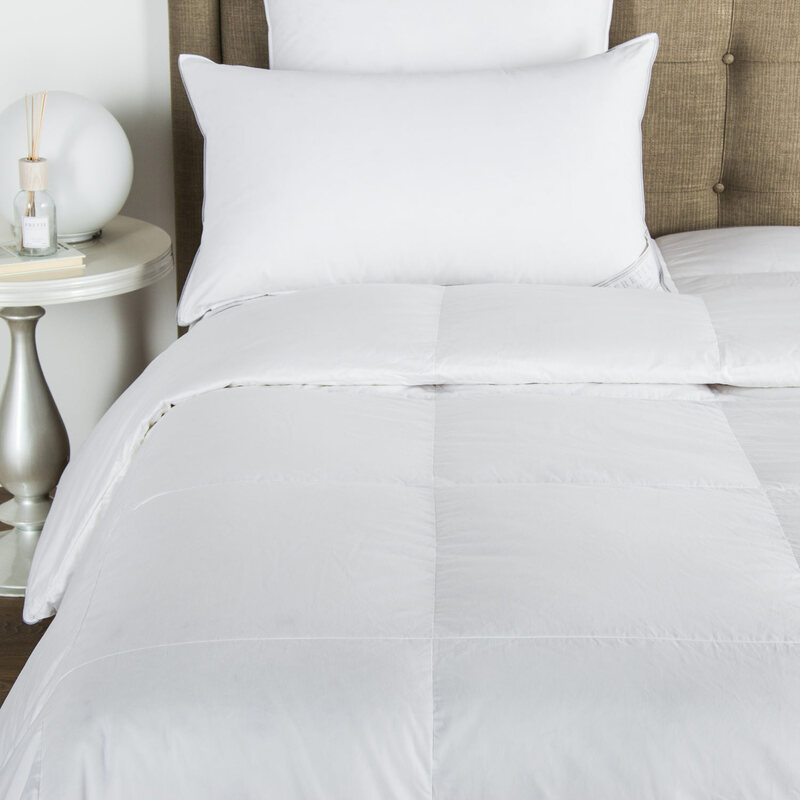 Shams are crafted from the same silky cotton sateen with embroidered front panels, impeccably finished with a simple hem. Pure cotton. Made in Italy.